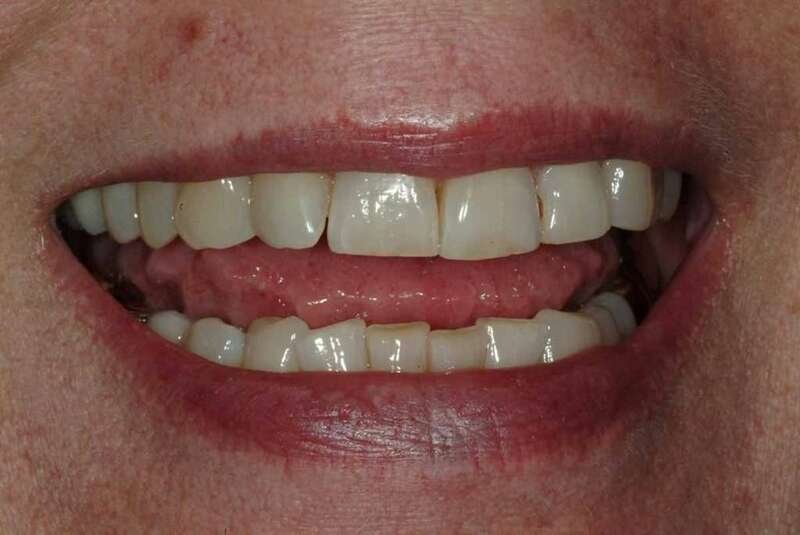 When we ask our patients, “What would you like to improve about your smile?” we get a lot of different answers, but one thing is almost always constant. Everyone wants a whiter, brighter smile. Some people are born with whiter teeth than others, and some people’s enamel is more susceptible to staining than others. Aging, drinking dark beverages like coffee or wine, smoking, and other factors all contribute to stained or yellowed teeth. At HollowBrook Dental, we proudly offer four different options to meet your needs to whiten your smile. 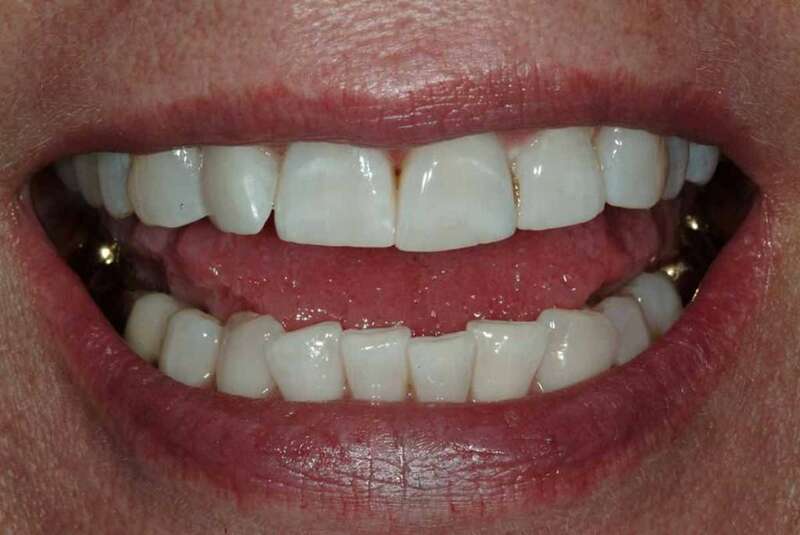 Whether you’d just like to brighten your teeth by a few shades or you want to remove old stains and bleach your teeth several shades lighter, we have a cosmetic dentistry option that’s just right for you. Many patients prefer Zoom! for instant results with an in-office treatment. With this procedure, we make custom dental trays. We fill them with whitening gel and activate the gel with a UV light to give you significantly brighter, whiter teeth in a single visit. You can then use your trays for at-home whitening and maintenance. If you have darker teeth with deep staining or your teeth are very sensitive, we may recommend KOR Whitening to brighten your smile. KOR is an at-home treatment, using professional-grade whitening gel that you cannot get over the counter. As with Zoom! and Opalescence treatments, we create custom trays for your teeth to seal in whitening gel and protect your gums when you whiten your teeth at home. If you’re going to be whitening at home, we may also recommend Opalescence take-home whitening trays. Like our other take-home products, the gel is prescription strength and will give you the results you want in only a few sessions. You can choose from three different flavors (mint, melon, or regular), and you can whiten during the day or at night. Prescription-strength whitening strips have a much higher concentration of bleach and other active ingredients than the whitening strips you’ll find in the grocery store or drugstore. When used correctly they’re completely safe and very effective. We usually recommend these if a patient wants to lighten their teeth just a few shades or maintain their newly bright and sparkling teeth after one of our other treatments. One of the biggest misconceptions about teeth whitening is that it can be done at any time. 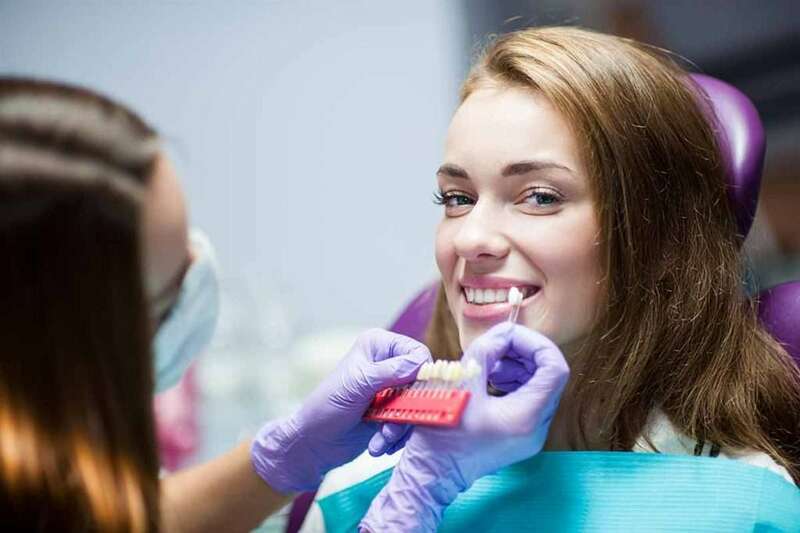 As your teeth whitening dentist in Colorado Springs, we recommend taking care of any oral health issues, like cavities or unhealthy gums, before having teeth whitening done. Additionally, anyone with periodontal disease or oral cancer is not a good candidate for teeth whitening. 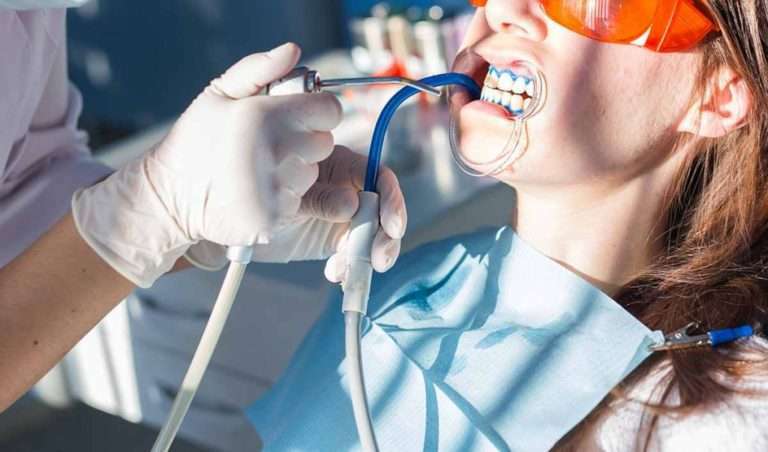 While teeth whitening procedures do not cause tooth sensitivity, they can exacerbate existing sensitivity. If you suffer from chronic sensitivity when you eat or drink hot or cold items, then you are probably not a good candidate for teeth whitening, unless you are willing to deal with the sensation.